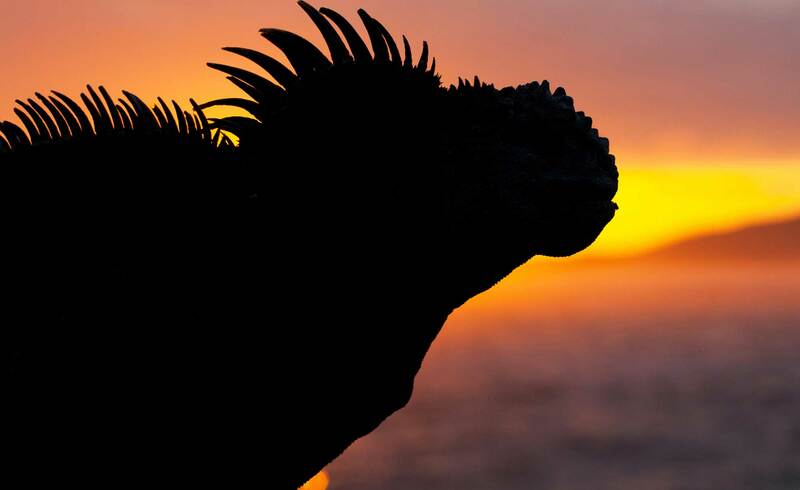 With over 150,000 tourists visiting each year, the Galapagos Islands have become a very attractive holiday destination. What impacts do all these visitors have and how can they continue to visit the islands without destroying them too? 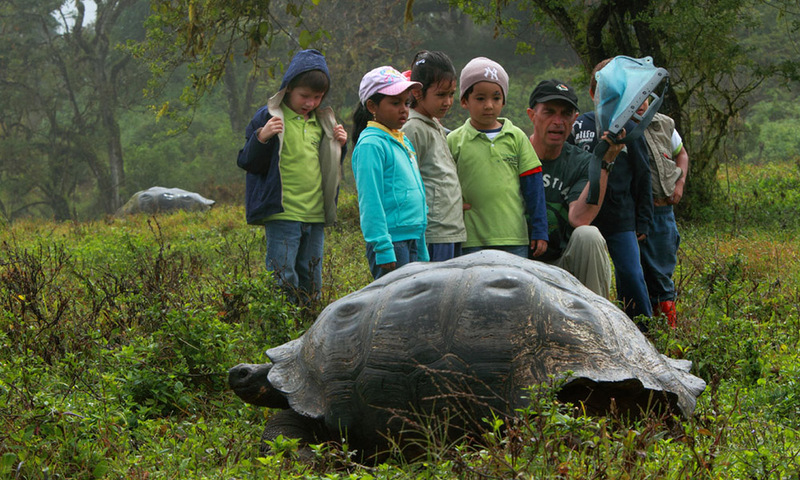 The Galapagos Islands have been keen to promote ecotourism and the Galapagos National Park is at the forefront of developing this. They have introduced a number of changes to the way the Islands manage tourism. Setting ‘carrying capacity ’ limits for different sites and restricting the number of visitors allowed in some areas. Only a certain number of visitors are allowed at a site at one time and the National Park Authority can reduce the number of tourists who are able to visit a site if they think it is getting damaged. Planning boat routes so that areas are not overwhelmed by visitors at any one time. The National Park has final control over the cruise lines’ (and indeed smaller local enterprises’) tour routes around the islands as a way of managing the possible damage tourists could cause. Introducing entrance fees for visitors to the National Park. These fund conservation projects within the Park. You can find learn more about the entrance fees by clicking here to visit the Impacts of Tourism page. Creating a ruling that no tourist is allowed to explore the islands independently. A guide is required for each small group that is exploring a particular site who educates the visitors and protects the sites. Developing educational opportunities for visitors and local people. The Galapagos National Park Interpretation Centre on San Cristobal has displays on the island’s biodiversity and cultural history. The Charles Darwin Research Station also acts as an educational resource base for tourists. Requiring boat licenses. These have now come into place for both tour operators and for fishing boats and helps the Marine Reserve police the waters far more carefully. Establishing urban development zones. Specific areas have been set up for urban development and clearer rules are in place about where tourism based building (such as a new hotel) can occur.